Title: ‘Mother and Child: Homage to Lafcadio Hearn and his mother Rosa’. 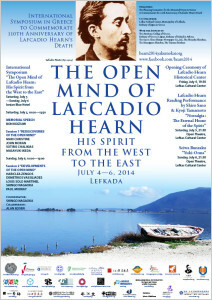 In July this year, Lafcadio Hearn is going to reunite with the sprit of his mother, Rosa in his birth place Lefkada after more than 160 years. The days he spent with his mother Rosa in Lefkada are the origin of his Open Mind sprit. The portraits of the two will be dedicated to the site. 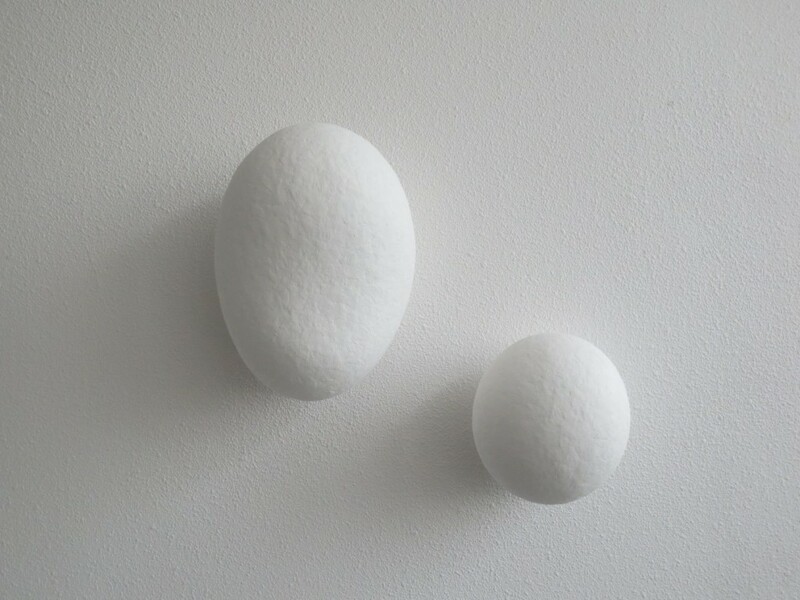 Yumiko Yoneda is an artist originally from Matsue, one of the cities Lafcadio Hearn loved most, who is active in Holland. After ‘The Open Mind of Lafcadio Hearn’ , an exhibition held in 2009, she has been making artworks focusing on Hearn’s spirit. 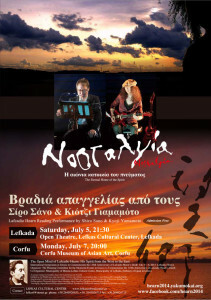 Her work will be exhibited in Lefkada Culture Center on the occasion of the opening of Lafcadio Hearn Historical Center, hoping the reunion of the spirits of mother and the child. This entry was posted in News on 05/30/2014 by org. This entry was posted in News on 05/24/2014 by org. This entry was posted in News on 05/19/2014 by org. This entry was posted in News on 05/10/2014 by org. 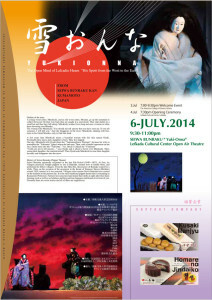 This entry was posted in News on 05/08/2014 by org.